While life is undoubtedly busy, we always make time for the important things in life, like watching great films, and reading about them. It’s not anything to complain about, but I find myself busier and busier these days – enjoyably so! Still, something has to give. 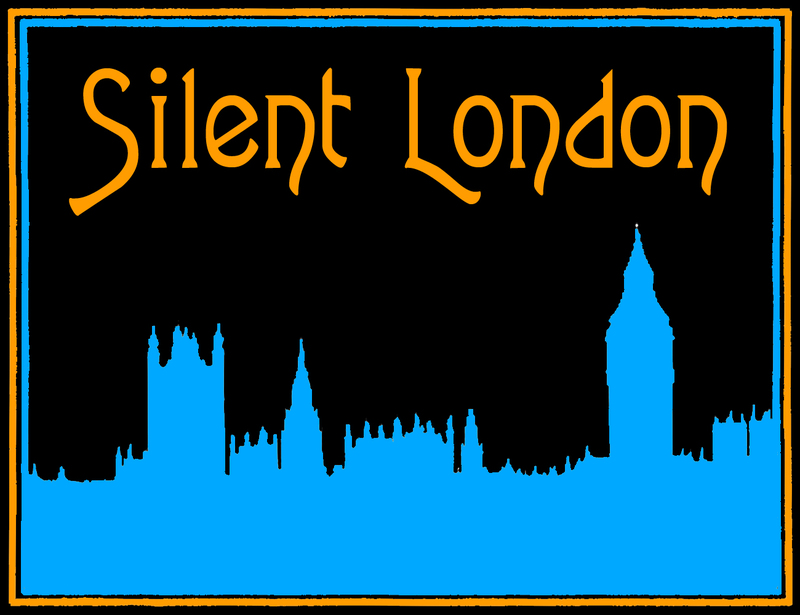 I have been running Silent London for nearly five years now, and I don’t fancy stopping any time soon. So I won’t. But I have come to the decision that I will no longer be providing the listings service for screenings in London. I know it was a useful service – I had long wished that someone would do it, and lots of lovely people have been kind enough to tell me they value it at events around the city. But it does take up my time, and it can be a thankless task. Hopefully because I have done it for so long, I have increased awareness of where films are likely to be shown, and who might be likely to showing them, so it is not as necessary as it once was. All websites grow and evolve – and Silent London has long since ceased to be solely about listings and previews. So I’ll do my best to keep it going without them. Who knows what the site will look like in a year’s time? This is the plan: I will keep the calendar page live for a while longer – and then delete it when it is utterly out of date. You can find announcements for silent film events on other sites such as Nitrateville and Brenton Film, as well as bouncing around social media. 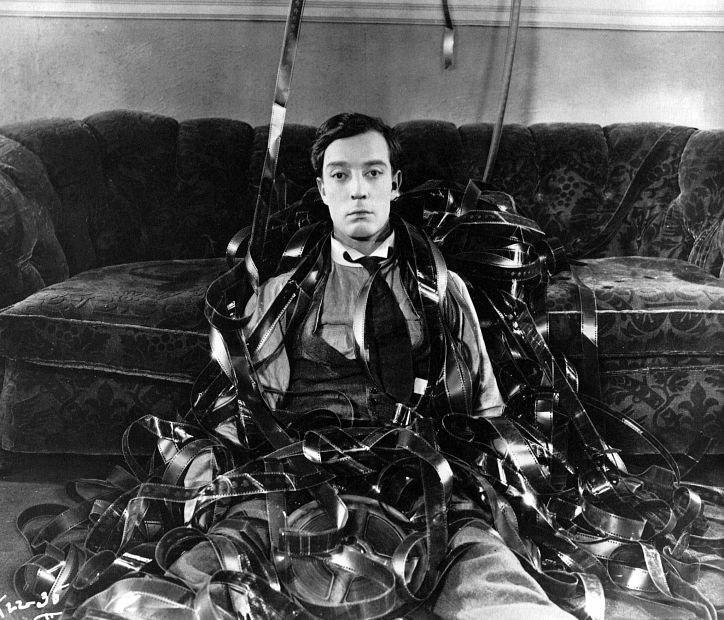 The London Silent Film Meetup Group should keep you up to date, and in good company. Plus you should really bookmark the Kennington Bioscope site, and keep an eye on places such as the Barbican silents page and the BFI Southbank listings. Happy film watching – and thanks for reading! Thank you for all your amazing work over the last few years, Pam. I look forward to seeing how the site evolves and grows. I do feel slightly as though someone has just taken my stabilizers off – but that is just testament to how much I valued and used this calendar – not for nothing it is my homepage! Thank you so much for all your work keeping this going for so long! And Ithankyou Paul – for good blogging company! Oh how I would love that!